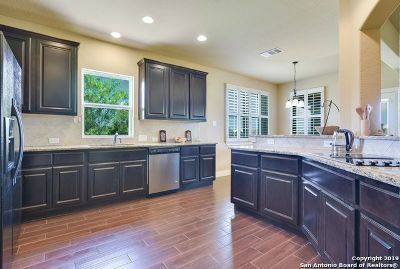 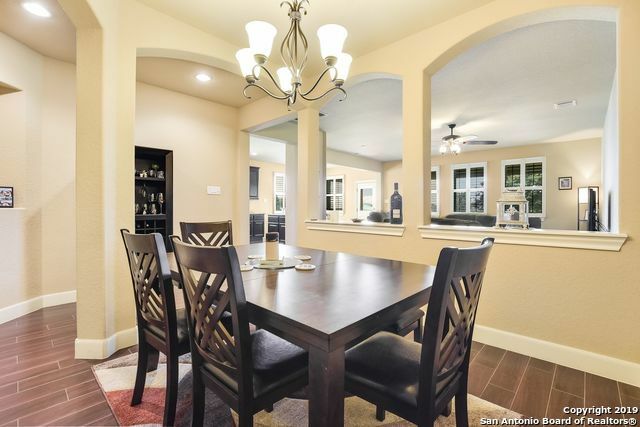 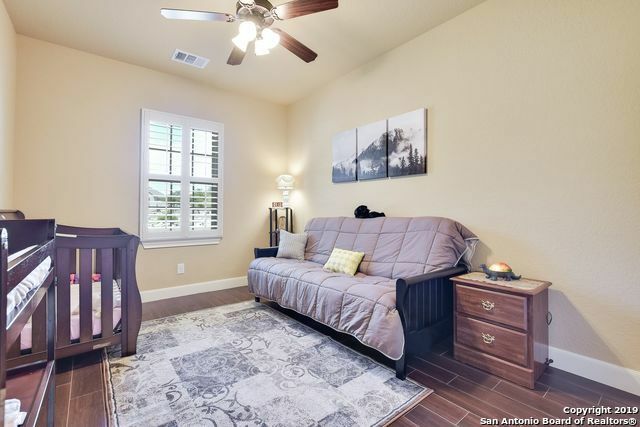 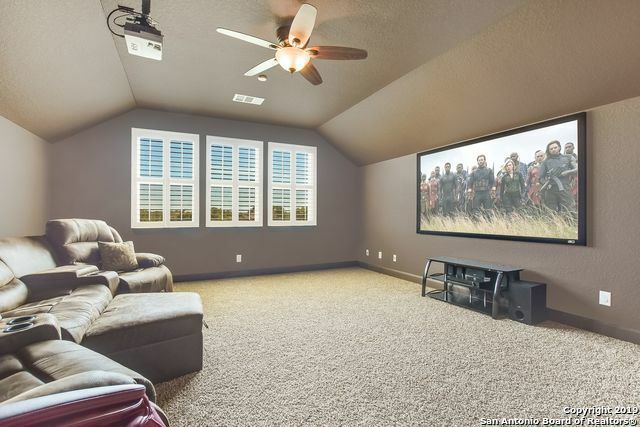 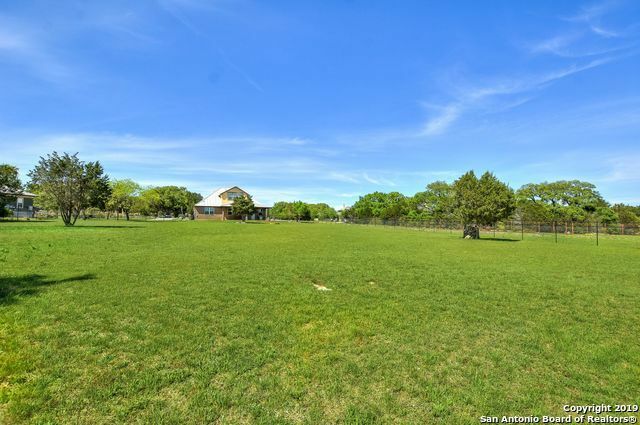 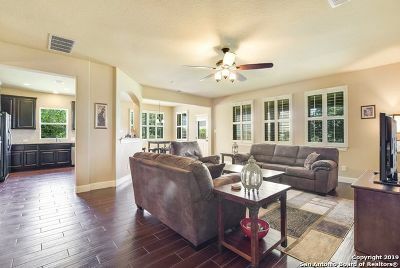 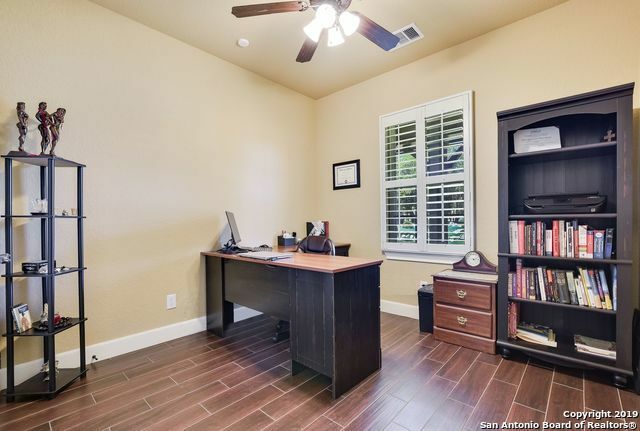 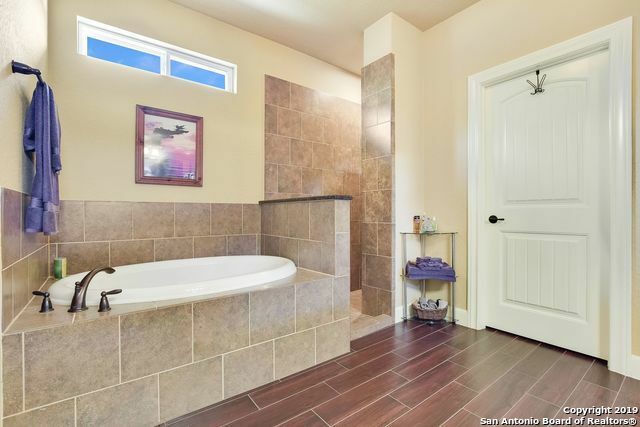 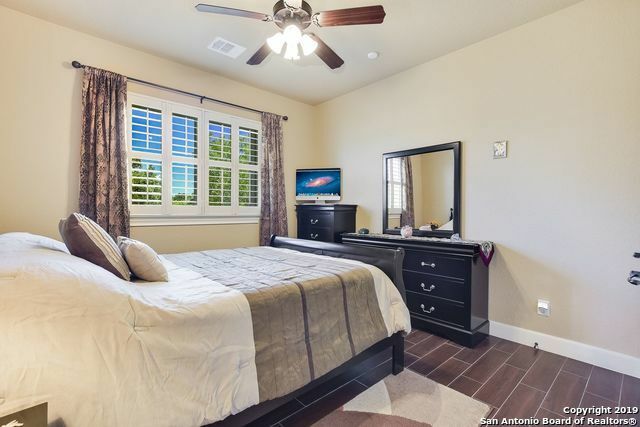 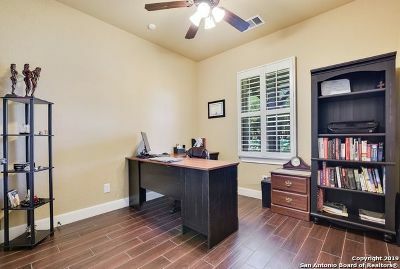 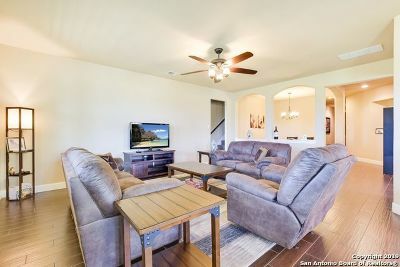 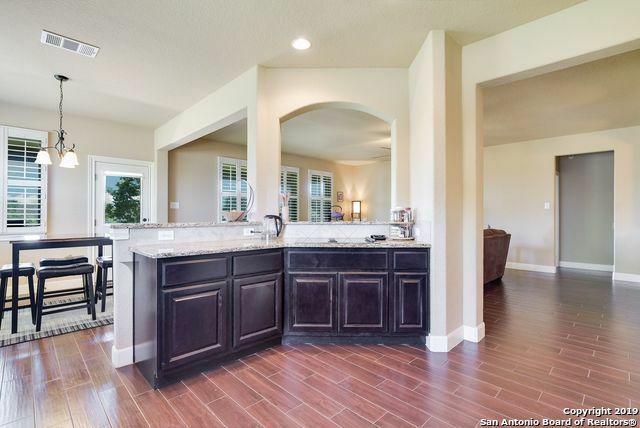 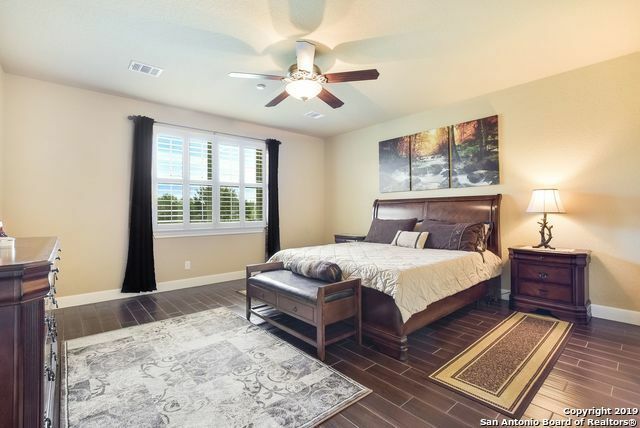 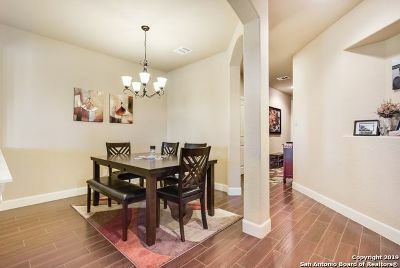 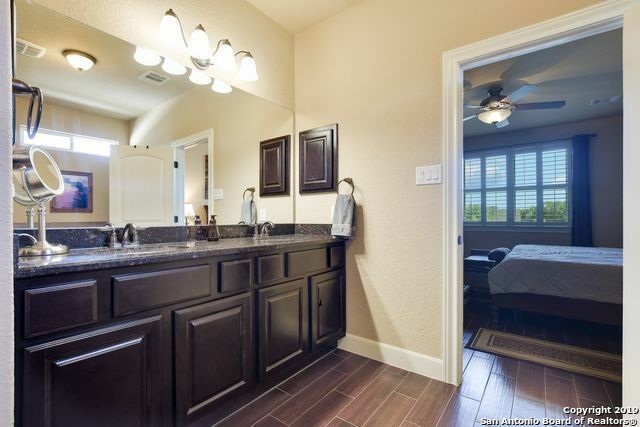 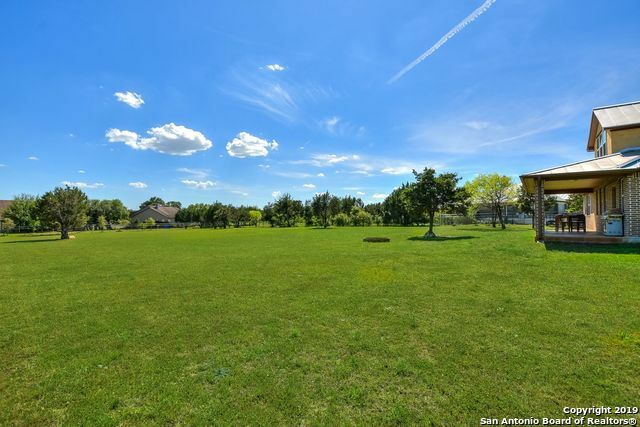 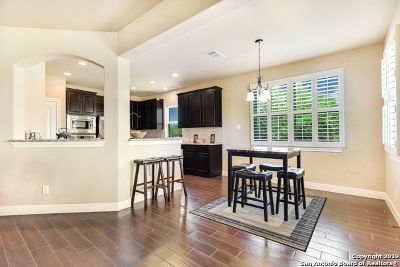 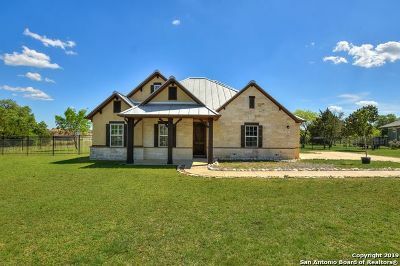 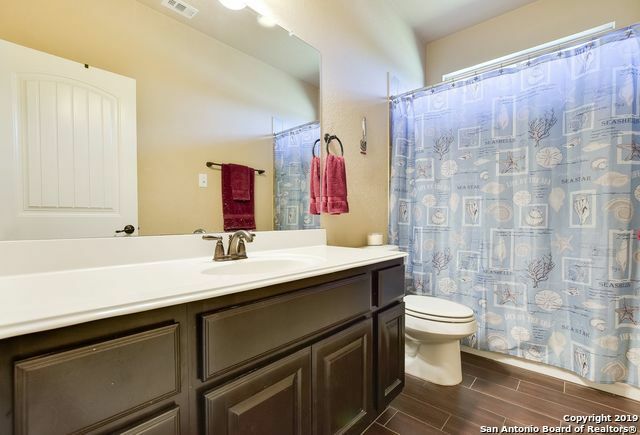 Spacious Ranch Style Home in Beautiful New Braunfels!Located in the highly sought after Rockwall Ranch,property sits majesticly on 1.31 acres.Texas Style Living boasts 4 bdrms,over 2900 sqft,chefs kitchen,open floor plan,master down, lots of windows, & upstairs movie room including screen&projector! 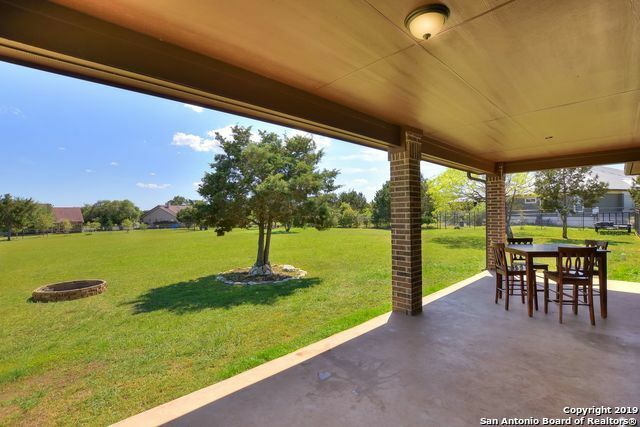 Space is an understatement&everything you could ever want in this backyard retreat!Did I mention,backyard covered patio is perfect for watching those beautiful Texas sunsets & star gazing! Won&apos;t last long.